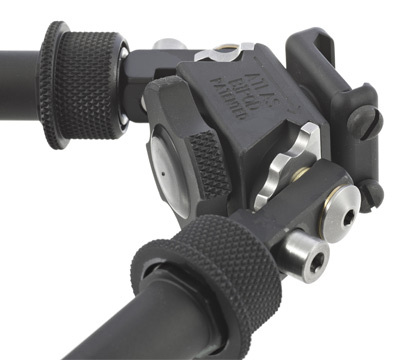 The Atlas BT10V8 bipod is a perfect complement to the Ruger Precision® Rifle or any firearm requiring a highly stable shooting support. 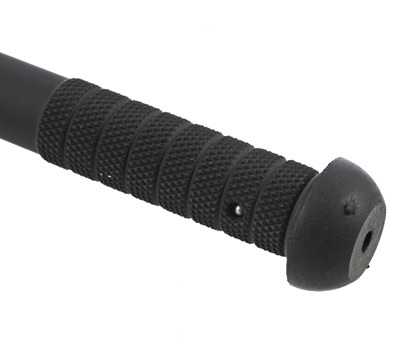 It mounts directly to any 1913 style Picatinny rail via a low profile two-screw clamp assembly. 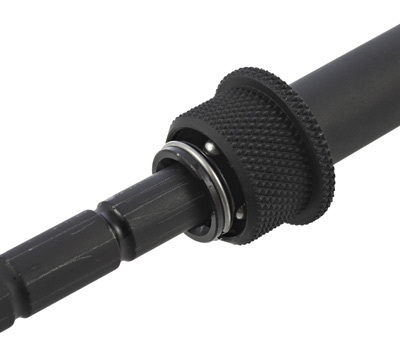 The design provides a height range from approximately 4.75 - 9.0" and comes preloaded with 15° +/- of pan and 15° +/- of cant. 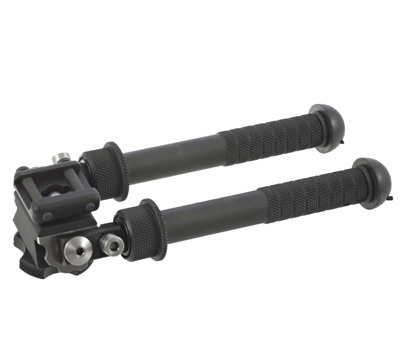 Estimated range of elevation on the bipod is 5-9" from the surface up to the rail. The bipod legs can be set in four convenient ways: back, 90 degrees straight down, 45 degrees forward or stowed forward. 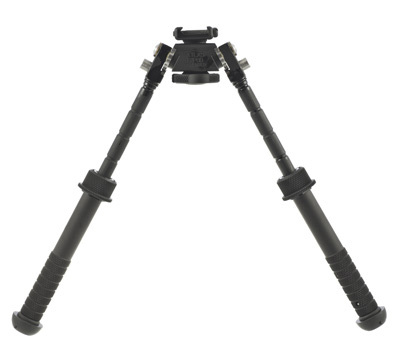 All leg positions are solid and allow the shooter to load the bipod at the 45 and 90-degree positions. Constructed from T6061 Aluminum. Available in black only. Weight: 11.0 ounces. Made in USA by B&T Industries, LLC.